Pancaking: The latest hair craze you need to try now | HELLO! February 09, 2016 - 14:16 GMT hellomagazine.com Yes, you read right - pancaking. Pancaking is the latest hair trend to take the beauty world by storm. 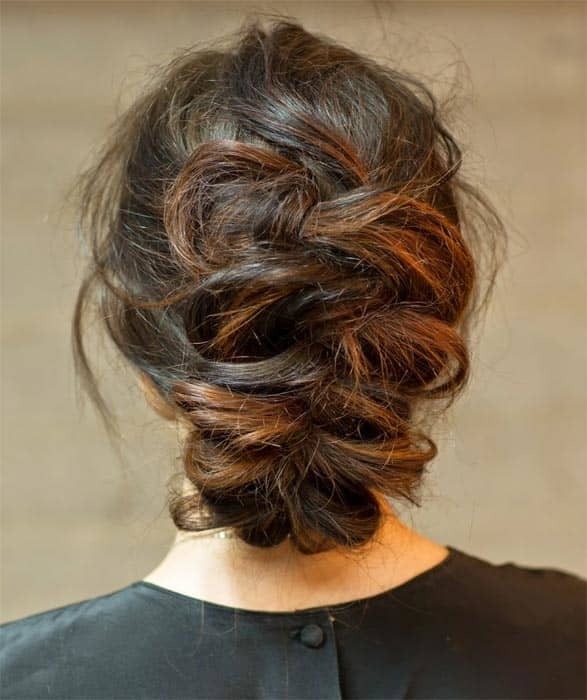 It's the art of making your braid flatter, like a pancake, so it creates the illusion of a far bigger braid. "Pancaking has become so popular because it's one of the quickest and easiest ways to create the illusion of seriously thick locks," he explains. "I love the roughed-up effect pancaking has, creating a more modern feel." So, where do we start? "Prep hair by spritzing Charles Worthington Volume & Bounce Texturising Spray from root to tip to create grip and give your braid a dishevelled texture," says Ken. "With pancaking, the key is making sure that the braid is tight as possible to begin with. 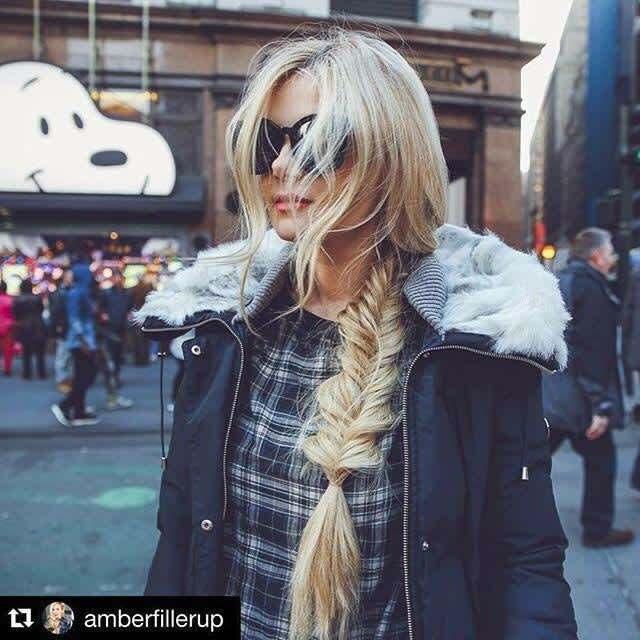 Once hair is secured, start from the bottom of the braid and pull out the curved edges with fingers. "If hair is heavily layered, be careful not to pull too much to prevent hair from falling out. I also use this technique on hair wrapped on large hair pins to get a frizzy effect. Curly and naturally thick hair types might not feel the need to 'pancake', but this technique is definitely a must for those with thinner or finer hair."